Ananda helps you meditate, focus and relax with progressive binaural tones and high quality peaceful sounds. -Enhance your brainwaves Choose from one of Ananda’s numerous binaural programs to focus, relax, meditate, or even to get the most out of a nap. Each program comes with binaural beats designed to help you reach a specific mood or state of mind. -Discover a new ambiance every time Each session provides a subtly fresh, new ambiance. A unique combination of nature sounds, chants, mantras and peaceful bells is generated on top of binaural tones every time you start Ananda. -Recharge and feel good Take a break at home, at the office, or in the subway. Even a few minutes of Ananda will get you refreshed and ready to deliver your best while staying calm and zen. Main Features - 13 Binaural programs - Conscious Thinking - Focus & Concentration - Increased Attention - Learn & Memorize - Creativity - Energize - Deep Meditation - Lucid Dreaming - Intuition - Relaxation - Restorative Sleep - Power Nap - Wake Up - Short description and benefits of every binaural program - High quality nature and peaceful sounds - Choose the sounds you prefer - Sounds are mixed together in a new way for every session - Simple and minimalist design - Information on brainwaves and binaural tones included in the app Download now and let us know how Ananda Meditate, Focus and Relax helps you in your daily activities. Relax with Calm, a simple mindfulness meditation app featured in the New York Times and LifeHacker, that will bring more clarity, joy, and peace of mind into your life, at work or at home. Fall asleep faster with over 25 soothing calming sounds which relieve you from outside stress and anxiety. A recent brain imaging study published in a Harvard journal concluded that “mindfulness meditation sessions alter regions of the brain associated with memory, awareness of self, and compassion.” To cater to different styles we have three mediation options: a) 7-21 days guided meditation programs which keep track of your progress; b) unguided meditation sessions; and c) over 25 guided meditation session that last from just a couple of minutes to up to about 20 minutes. * Guided Programs * There are 3 guided programs with more on the way. Our ‘7 Days of Calm’ free introductory program teaches the basics of mindfulness meditation. By breaking down the meditation techniques into 7 steps it is easier to learn how to perform advanced techniques like breathing and attaining the correct posture. When you are ready to deepen your meditation practice you can upgrade to the ‘21 Days of Calm’ program. 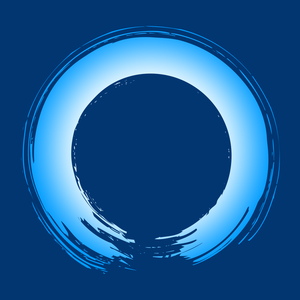 This longer program is great training for you to be able to meditate yourself if you are ever without your smartphone. Our ‘7 Days of Sleep’ premium program is for people that need a little bit of help when falling asleep. * Unguided Sessions * If you prefer no voiceover while you meditate or while you are going to sleep, we have over 25 relaxing options to help you reach your moment of ultimate relaxation. Retreat from your surroundings and travel the world with over 10 of our beautiful and immersive nature scenes. Choose your perfect background sound and scene to help you relax anytime anywhere. We also have 16 blissful music unguided tracks composed by Kip Mazuy. * Guided Sessions * Choose one of our 25 guided sessions that last from just a couple of minutes up to 20 minutes when you want to meditate on the fly or in the comfort of your home. With a variety of options you are bound to find the appropriate session for your specific needs. Examples include guides that help you ease mental tension, have a restful night, focus your mind, unlock your imagination, have a spiritual awakening, and much more. * Press highlights * - “I’m generally wary of meditation apps because they sometimes weave in too much mystic talk for my taste. But Calm instead contains guidance like ‘Concentrate on your body’” - New York Times - “In the frenetic, crazy, digital world we live in, sometimes it's necessary to take a step back and smell the roses” - Mashable - “Eliminating distraction...ended up helping me relax and realize that all the stuff I was stressing about wasn't that big a deal” - Tech Republic - “Found myself similarly refreshed afterwards” - Tech Crunch Calm is free to download and use. Calm subscribers receive the great premium meditations mentioned above and is available through an auto- renewing subscription. 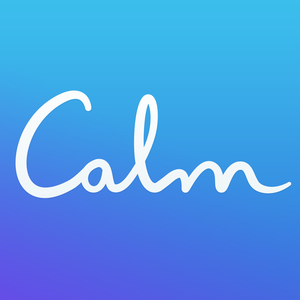 There are two subscription options: - Calm Subscription 1 Month for $9.99 - Calm Subscription 1 Year for $39.99 Payment will be charged to your iTunes Account at confirmation of purchase. Your subscription will automatically renew unless cancelled at least 24 hours before the end of the current period. Your account will be charged for renewal within 24 hours prior to the end of the current period. The cost of renewal depends on which subscription-type you are on (yearly is $39.99, monthly is $9.99). You will not be able to cancel an already purchased subscription during the active period, however you may turn off auto-renewal at any time. Your subscription may be managed and auto-renewal may be turned off by going to your Account Settings after purchase. DigitalMeds uses the very latest Binaural Beat technology. By playing highly customized audio sessions, you can TUNE YOUR MIND TO: * ALLEVIATE STRESS AND ANXIETY * COMBAT DEPRESSION * MANAGE PAIN AND HEADACHES * ENTER HIGHLY CREATIVE STATES AND EXPERIENCE: * ENERGIZING DEEP MEDIATIONS * REFRESHING UPLIFTING MEDITATION * MINDFUL MEDITATION * REVITALISING POWER SLEEPS * EASY GET TO SLEEP * ACCELERATED LEARNING * RAZOR SHARP FOCUS * and many more! "Best Meditation Experience I've Ever Had!" "One of the best, if not the best binaural app in the app store" "I've tried meditation numerous times before, but with this app, I can finally do it properly. I never thought meditation would feel so good." 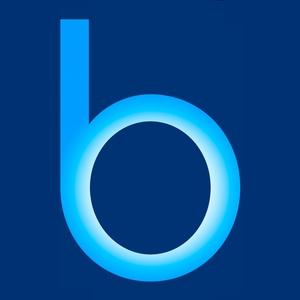 "This is the only app that 'brings you down' with binaural beats" "As a clinical hypnotherapist I will certainly point clients towards it." This app will, through a process known as Brainwave Entrainment, allow your brain to synchronize with the brain frequencies that are being played by DigitalMeds, allowing you to quickly and easily achieve a desired mental state. With settings for alleviating stress and anxiety, combatting depression or managing pain, through to life-enhancing settings for deep meditation, revitalising power sleeps or even accelerated learning, the DigitalMeds delivers a revolutionary health care and mind management system, all in the palm of your hand. 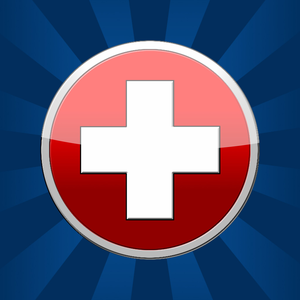 DigitalMeds is the first app to combine an extremely versatile and easy to use interface with highly effective complex multi-channel binaural beats. It offers the flexibility of generated audio that can be configured for any length of time, individual volume settings for subtle or in-your-face audio, a large number of relaxing background dynamic audio loops, and the option of soft pink noise or even phased noise. FEATURES - Simple user interface that generates powerful complex binaural beats. - Unique Mood Wheels that generates custom audio to match your mood and wants. - The only multichannel binaural beat application, for complex brainwave entrainment. - All binaural frequencies have been tuned for maximum harmony. - Set any time of playback. - Mix with iTunes, podcasts or Audiobooks - All binaural beat audio is generated, no MP3s here. - Built in soft pink noise. - Includes low energy gamma frequencies. - Multitasking, so you can run other (non audio) apps, surf the web, read etc. - Comprehensive Help - 12 'I feel' options : stressed, anxious, angry, focussed, headache, pain, fine, depressed, tired, very tired, sleepy, exhausted. - 18 'I want' options : intense focus, gentle focus, get wired in, write, learn, visualise, create, heal myself, earth myself, be happy, chill out, light meditation, uplifting meditation, mindful meditation, deep meditation, deep uplifting meditation, power sleep, get to sleep, open mind. 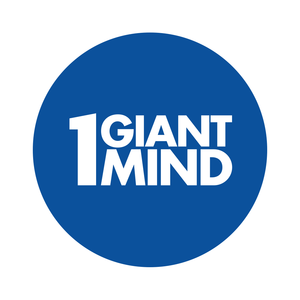 - That's over 200 different binaural beat combinations! - Display of binaural frequencies and volumes. - Separate mixing of binaural beat, noise and background audio, for total control. 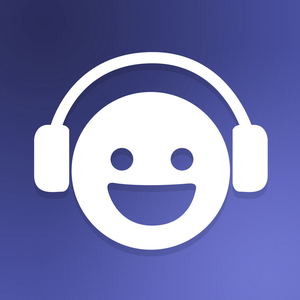 - Mix with your own iTunes library. - Built in phaser with configurable sweep time. - Built in alarm for quick power sleeps. - Integrates with remote control (control when device locked). - Dynamic background audio - no loops here! Ready to Flow? Upgrade your life with guided meditation and enjoy the sights and sounds of wonderful streams, waterfalls & rivers recorded in psychoacoustic 3D for headphones. Enjoy mixing relaxing nature sounds & music. 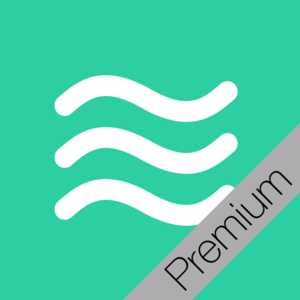 Upgrade your sleep, focus & productivity with Flow, the third sequel to popular Best of 2014 app Windy. Flow deeply integrates with my other health & fitness apps Windy, Sunny and Away and is compatible with Thunderspace and Sleepy Fan. Over 4,000,000 people have enjoyed them so far. Many use them to sleep better, to meditate, or to focus on their work or studies. Some use them to help their kids sleep. And I believe Flow is a fantastic addition. Flow's natural streaming water delivers a versatile white noise ambience that drowns out the noise around you. 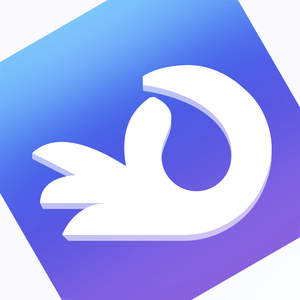 *** Limited Time Launch Promotion: Save 20% *** *** Guarantee: Flow will never go free except for the rare event of being featured as Free App of the Week by Apple or as part of a limited quantity promotion such as Starbucks Pick of the Week. Purchase with no regrets & support my current & future productions <3 *** ≈ Fantastic Audio Quality ≈ All flowing water and nature sounds in Flow were recorded with a psychoacoustic microphone that captures sound the way you hear. The same principles that work for 3D movies and 3D glasses also work for 3D sound with stereo headphones. All audio is perfectly looped and encoded in AAC for a fantastic listening experience. ≈ Customize ≈ Flow's fantastic nature sound mixer lets you mix in high-quality nature sounds & music composed & conducted by rising star David Bawiec for Flow in Hollywood. ≈ Features ≈ + 6 high-quality flowing water scenes in 3D for headphones. + 3 wonderful musical masterpieces by the great David Bawiec. + 3 guided meditations by Australian rising star Lua Lisa. + Sleep & meditation timer. + Mix in music, rain, rain on tent and birds. + Illustrations by the world's best nature illustrator, Marie Beschorner. + Motion-controlled 3D parallax sceneries. ≈ Questions? ≈ Tweet @taptanium, email franz taptanium com or send an email through the in-app contact support page. 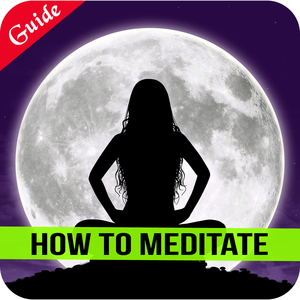 *** 24 Hour Sale - 60% Off - Buy Soon *** Meditation's Beneficial Magic is a app that includes some very helpful Information for The End of Poverty and Anger, Stress, Tension, Depression, Sorrow, Hate !! Meditation's Beneficial Magic includes How to Choose a Meditation The 6 Biggest Obstacles to Meditation Meditation in Minutes World Peace by Meditation The Gateway to the Soul Four Meditation Techniques New Meditators Should Know to Help Their Meditation Voyage Guided vs UnGuided Meditation Meditation in a Busy Life Meditation is a Quiet Revolution Known and Unusual Benefits of Meditation And Much More! So What Are you Waiting For !?! Download the "Meditation's Beneficial Magic" App Now! And Learn Meditation in a Busy Life Today !! ***How To Meditate: Learn Meditation & Mindfulness Relaxation Launch Special. 50% Off For The Next 72 Hours! Buy Now Before Price Goes Back Up!! 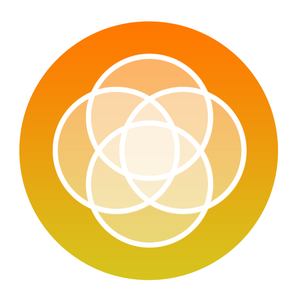 "The essential how to meditate app for 2014" Packed full of great features, you will seriously not want to miss! 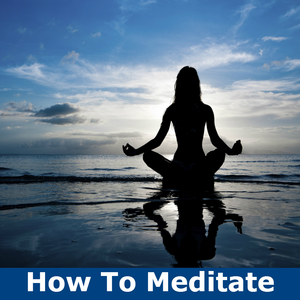 Featuring: How to meditate for beginners. If you are just started out then these video tutorials will be perfect for you! 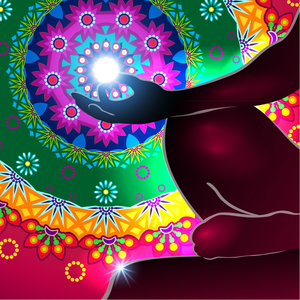 Learn advanced meditation with these great videos, packed full of great info on meditation! Use mediation for a great deep and clear sleep with these great videos. 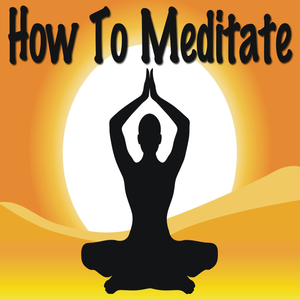 Also get some awesome tips on meditation and a great mediation exercise to get you off to a great start! So, what are you waiting for? Get the how to meditate app now while the price is low!